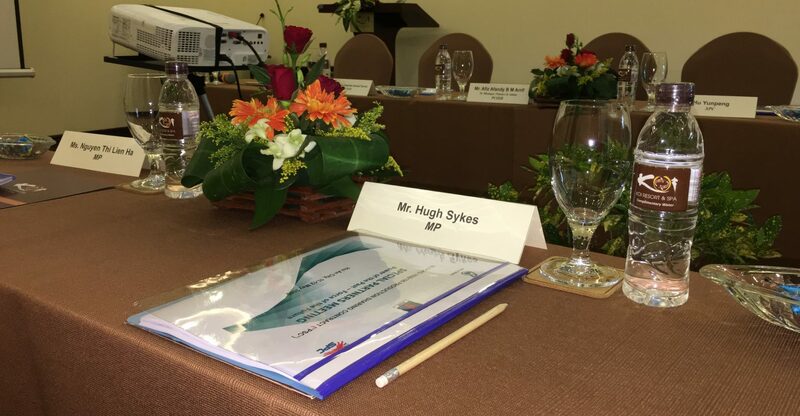 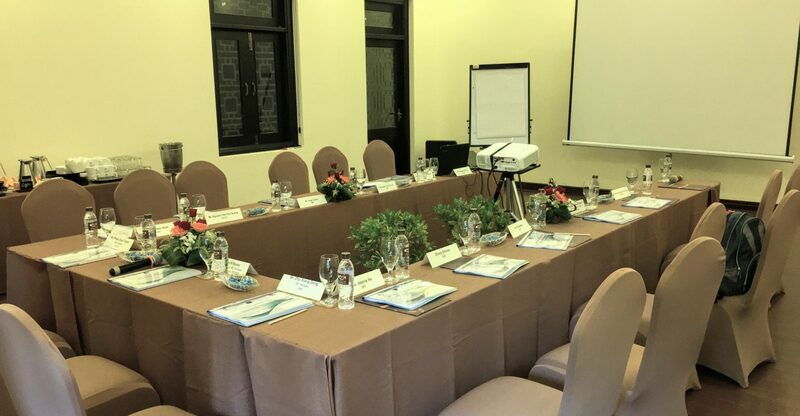 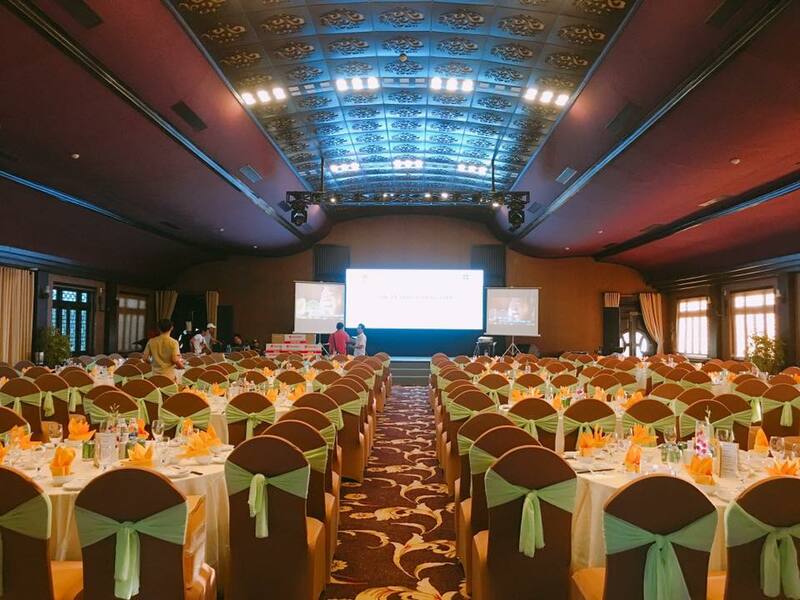 The meeting and events areas are well designed to meet both local and international organisers expectations. 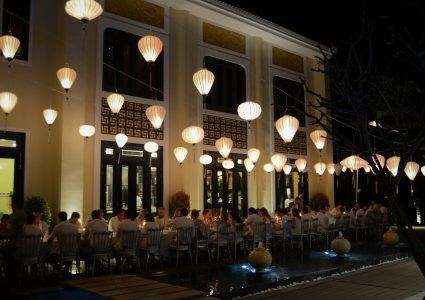 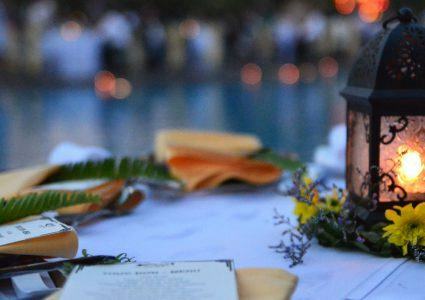 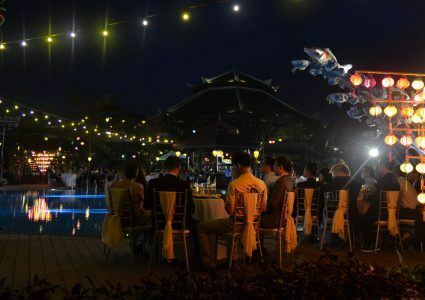 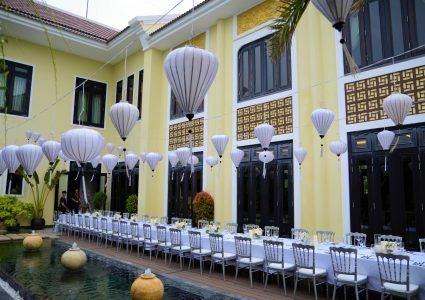 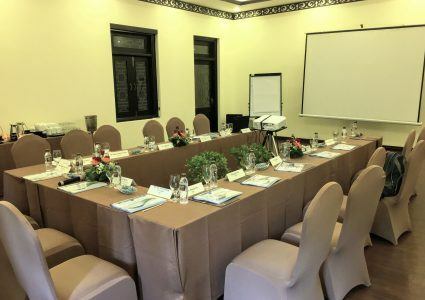 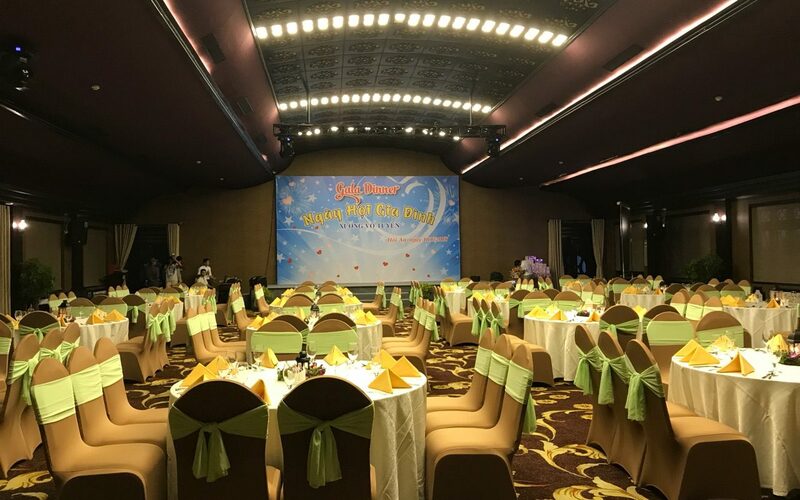 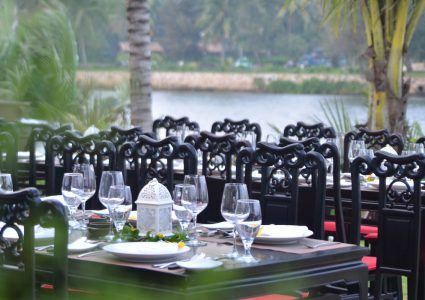 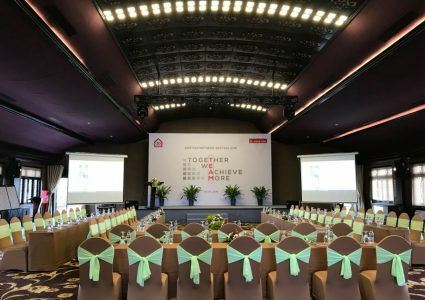 An airy open environment mixed with the lush green garden and lazy river tides, all entwined with latest technology and personal service, ensures a successful event of any size or calibre. If you’re planning a convention, conference or other large event, we’re betting you’ve visited us before. 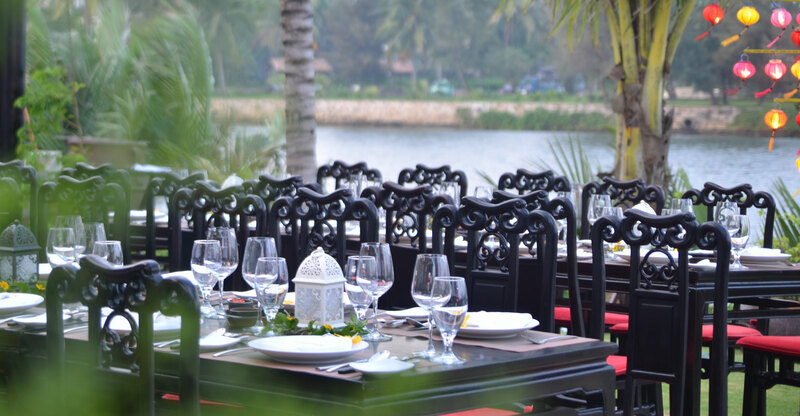 Easy access with convenient parking and transport options are available. 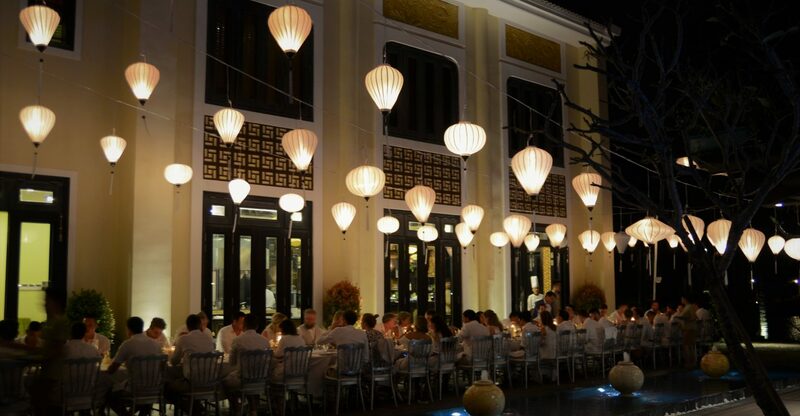 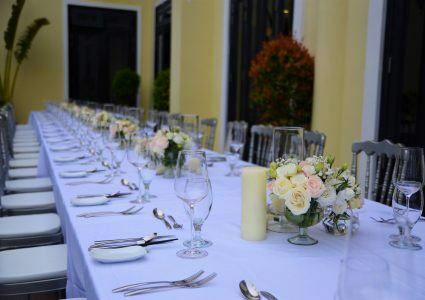 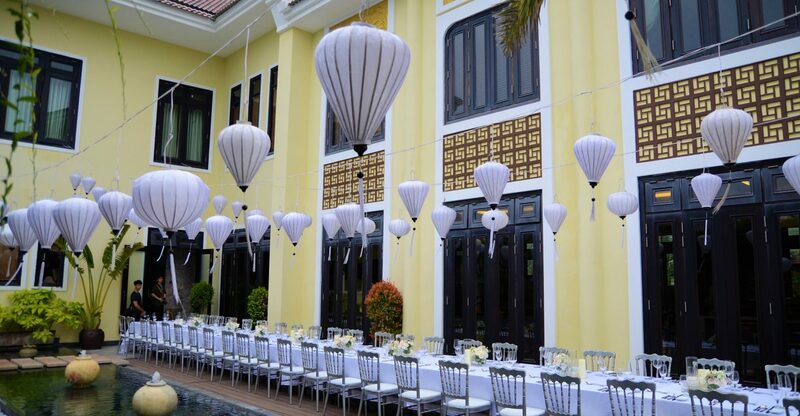 Our events team can help with the details supporting you along with the venue to get the most from your planned event. 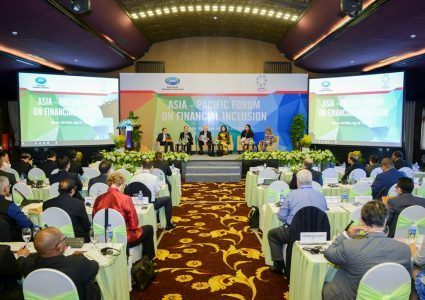 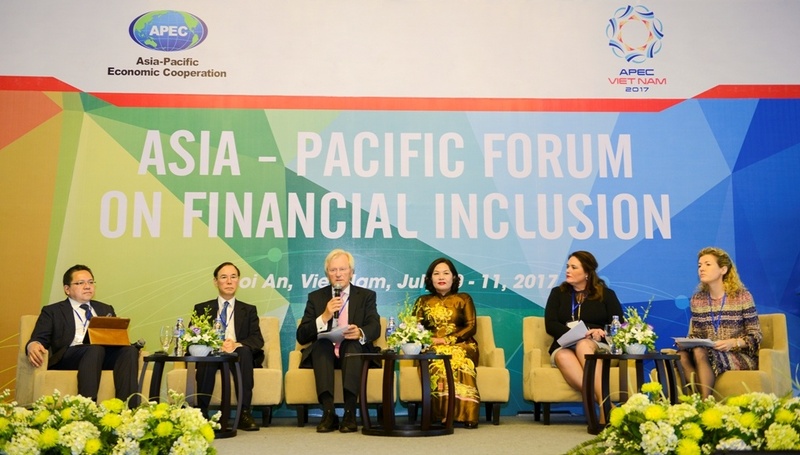 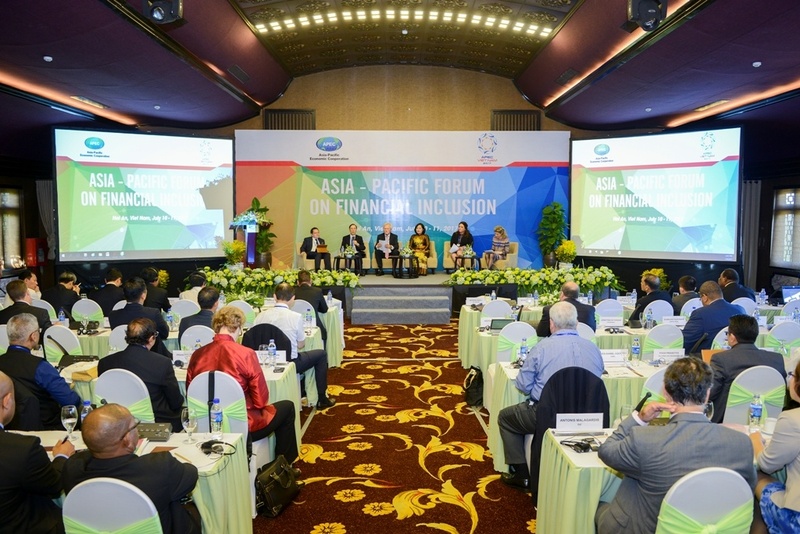 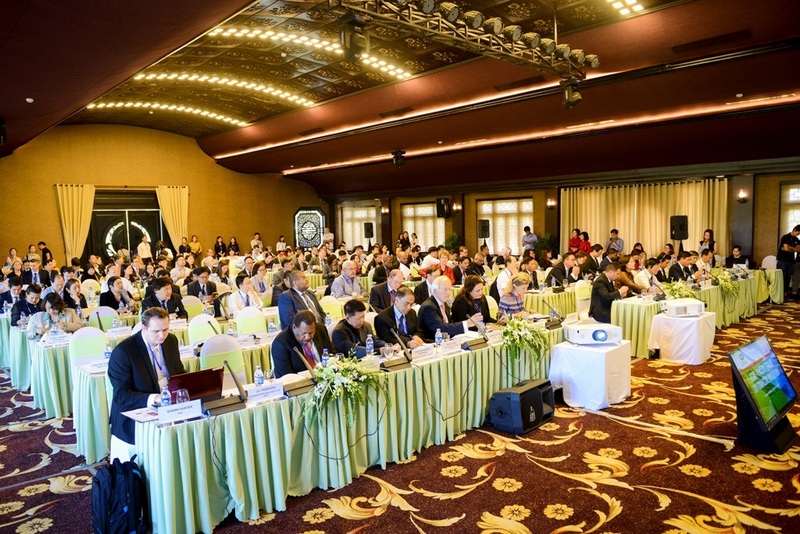 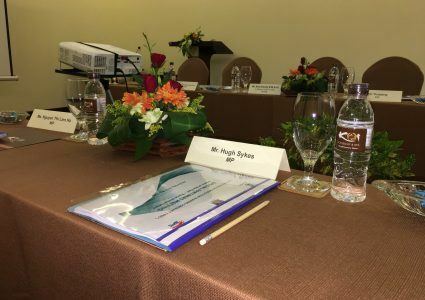 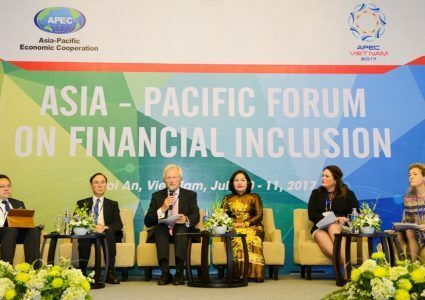 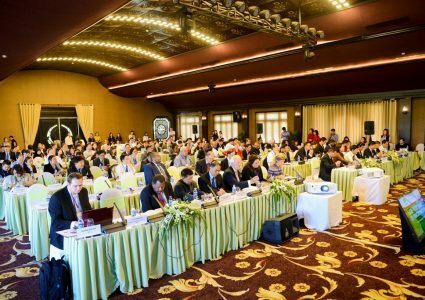 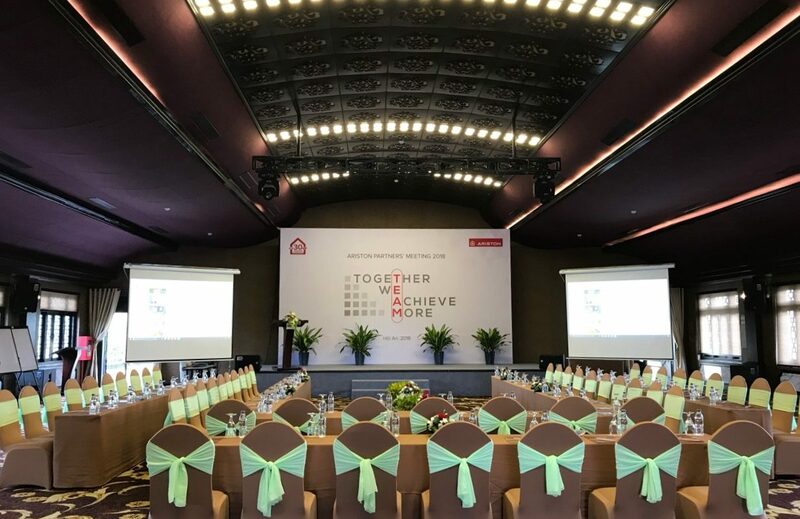 Asia-Pacific Forum on Financial Inclusion In 2 days, 10th & 11th July 2017, the Asia-Pacific Forum on Financial Inclusion was successfully held at KOI Resort & Spa Hoi An. 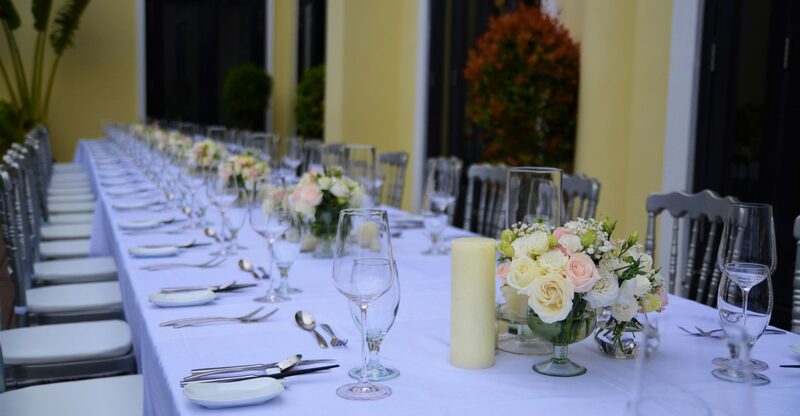 We understand the big day. 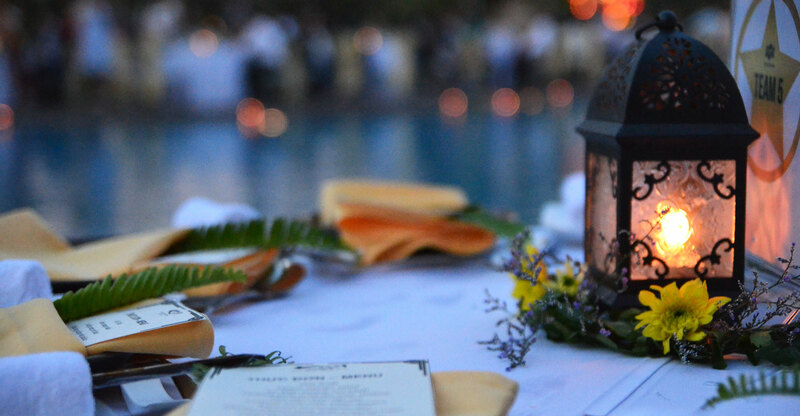 Love is in the details, the generous amenities. 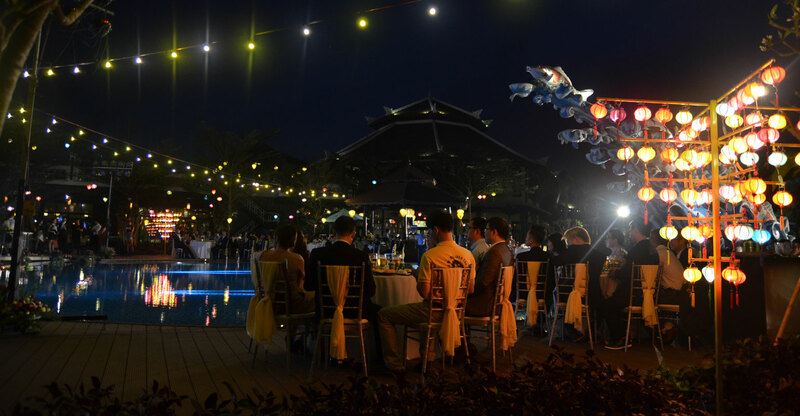 Let us embrace your guests with KOI’s hospitality. 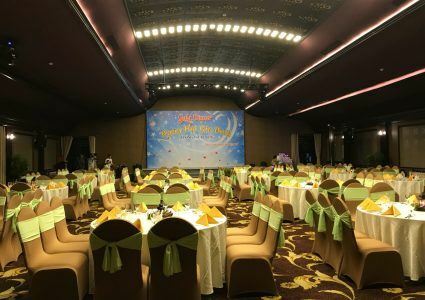 From the moment you enter this charming space through the Wave of Love feature entrance, it will feel as if a dream has come true.